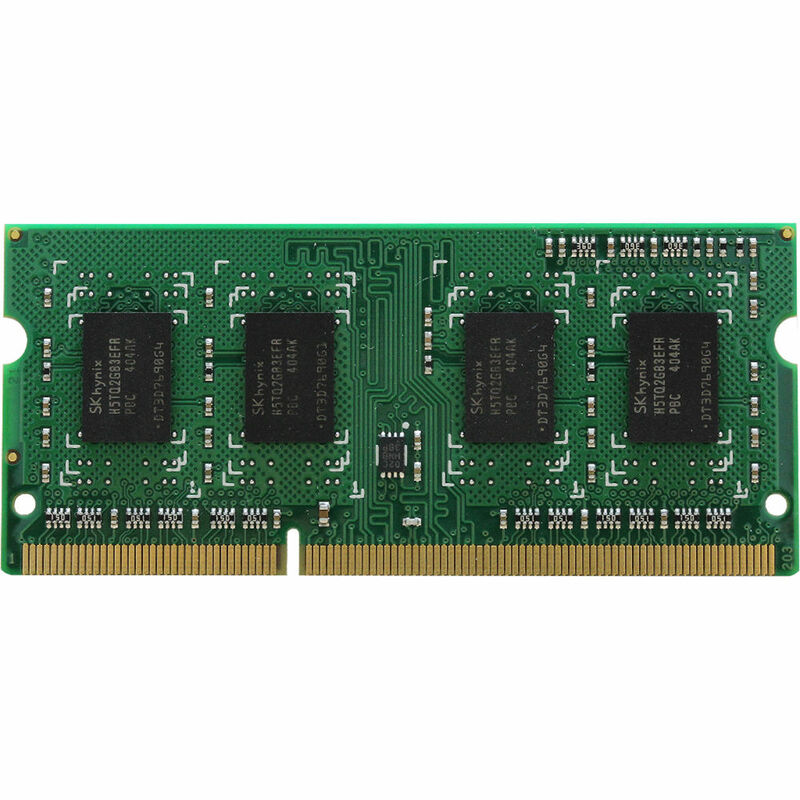 The 8GB DDR3L 1600 MHz SO-DIMM Memory Kit from Synology includes two 4GB memory modules for a total capacity of 8GB. It is compatible with systems that utilize 204-pin slot DDR3L RAM and has a frequency of 1600 MHz. Additional RAM in the system can help speed up processing and multitasking efficiency. Box Dimensions (LxWxH) 5.0 x 3.5 x 0.5"